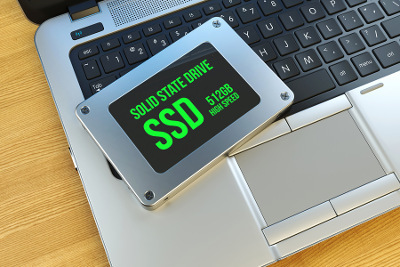 This is an great article on solid drive and traditional hard disk. Though hard disk is widely used in Bangladesh beoz of its availability and cheap price. SSD is getting familiar day by day and price is lower as usual. This article helps a lot.